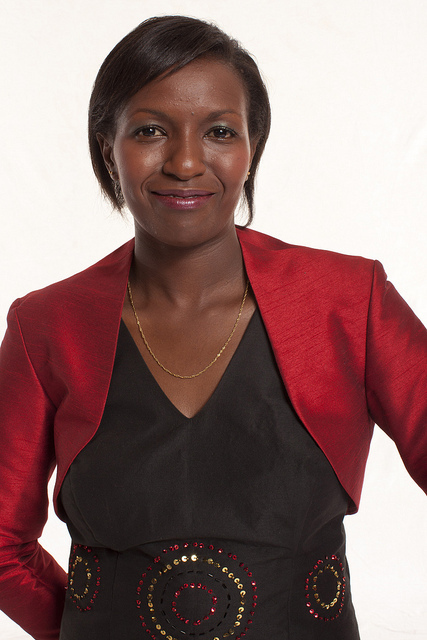 African women scientists…its not often that you hear those three words together and to add to that “award”. It makes me so damn proud that the achievements of four remarkable women are being recognized internationally by the UNESCO-L’Oreal For Women in Science (FWIS). Johannie Spaan from South Africa, Peggoty Mutai from Kenya and Gladys Kahaka from Namibia are the three successful African candidates who will be awarded fellowships in 2012 and most notably South African Professor Jill Farrant, has been selected as one of only five laureates worldwide to receive the prestigious 2012 L’Oréal UNESCO For Women in Science Award. This is what this blog, African Science Heroes, is all about identifying and recognizing the amazing accomplishments of African scientists. 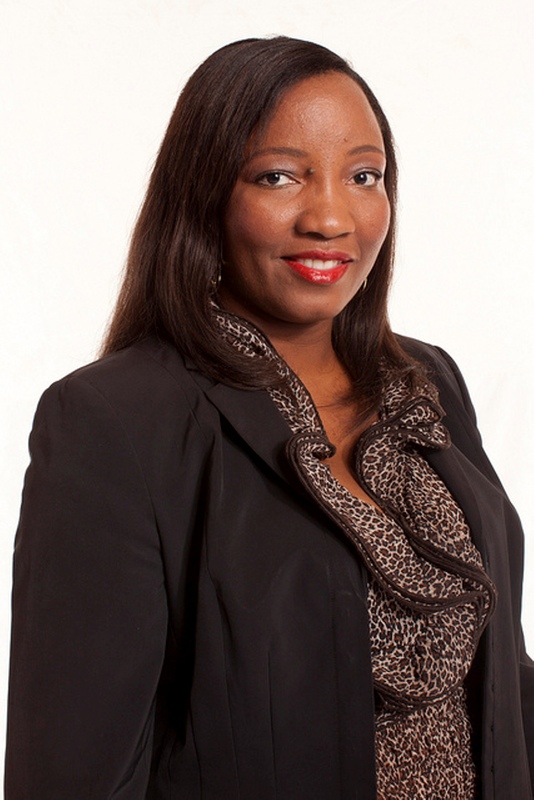 African Science Heroine Dr. Tebello Nyokong (Professor of Medicinal Chemistry and Nanotechnogy at Rhodes University, South Africa) is also a UNESCO-L’Oreal For Women in Science Laureate 2009. The FWIS International Fellowship programme aims to identify and reward deserving, committed and talented young women scientists from across the world who are active in the field of life sciences. Each fellow receives US$40 000 to put towards their research and Professor Farrant, US$100 000 for her achievements. Jill Farrant is a professor of molecular and cell biology at the University of Cape Town, South Africa. 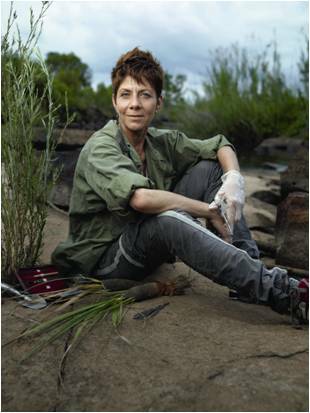 She is the world’s leading expert on resurrection plants. Plants which ‘come back to life’ from a desiccated, seemingly dead state when they are rehydrated. Professor Farrant is investigating the ability of many species of these plants to survive without water for long periods of time from a number of scientific angles – molecular, biochemical and structural. The ultimate goal is to find applications that will lead to the development of drought-tolerant crops to nourish populations in arid, drought-prone climates. Her research may also have medicinal applications. The FWIS International Fellows nomination criteria are that the candidate must be in their doctoral or postdoctoral year; working in the field of life sciences; researching a promising project that will contribute to society; and have been accepted to a tertiary institution outside their home country. Peggoty Mutai is completing her PhD in Medicinal Chemistry. While her home universities are the University of Nairobi in Kenya and the University of Cape Town, she has been accepted to Canada’s McGill University to continue her research into finding new treatments for the parasitic worms that plague people in developing countries. Johannie Spaan is a PhD student studying Zoology/Ecology at the University of Pretoria. Her research focuses on the impact of treating parasitic worm infestations in African buffalo, and has broad-ranging implications for human health. She has been accepted to the College of Veterinary Medicine, Oregon State University, and the University of Georgia in the USA to finish her research. biological resources, which she will further at the University of Nottingham in the United Kingdom where she has been accepted to complete her studies. Their research areas are all varied but their results all have significant bearing on society from preserving the diversity of plant species in Namibia to treating parasitic worms. This is all thanks to L’Oreal, a company who most of us associate with “Because I am worth it!”. A company that profits from the surface beauty of the cosmetic industry but also recognizes women’s internal beautiful intelligence. 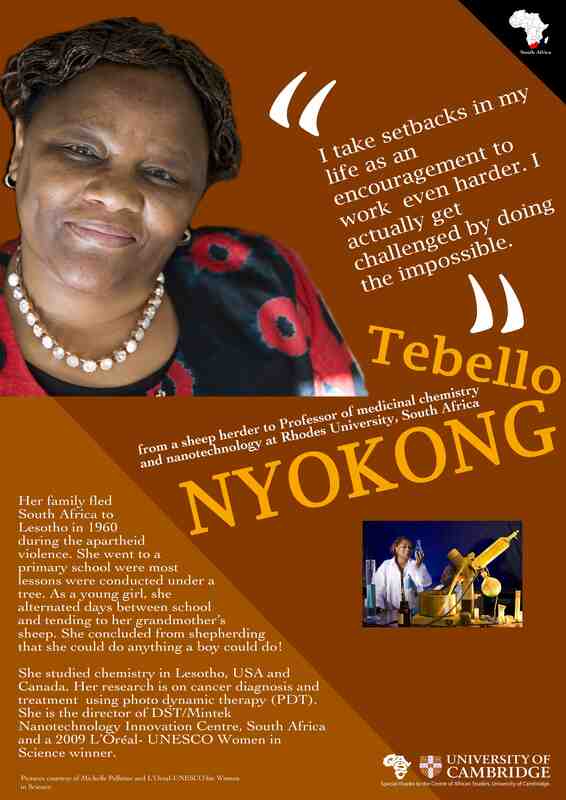 This entry was posted in African science heroes and tagged african science hero, African science heroine, For women in science, Gladys Kahaka, Jill Farrant, Johannie Spaan, L'Oreal, Peggoty Mutai, tebello nyokong, UNESCO by muza2009. Bookmark the permalink. Its great to here about African women making strides in science AND receivign recognition for it. You go girls!